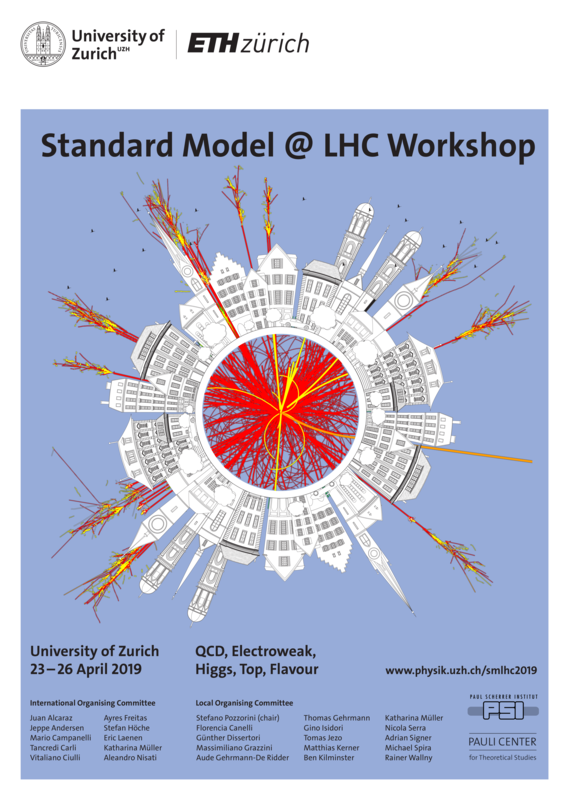 The SM@LHC Workshop deals with the latest developments and future prospects in Standard Model phenomenology at the LHC, with emphasis on the most interesting and topical aspects at the interface between theory and experiment. The main topics include Electroweak, QCD, Higgs, Top and Flavor physics. Conference Dinner: Restaurant Blaue Ente on Wednesday, April 24th, 19:00.